Venus Legacy improves the tone of underlying issues with its revolutionary technology that tightens skin. Pulses from the laser cause a thermal reaction in the dermis. The skin’s healing response softens wrinkles. It’s like turning back the clock! This treatments covers your whole face which will help with skin tightening. This is a 8x package. 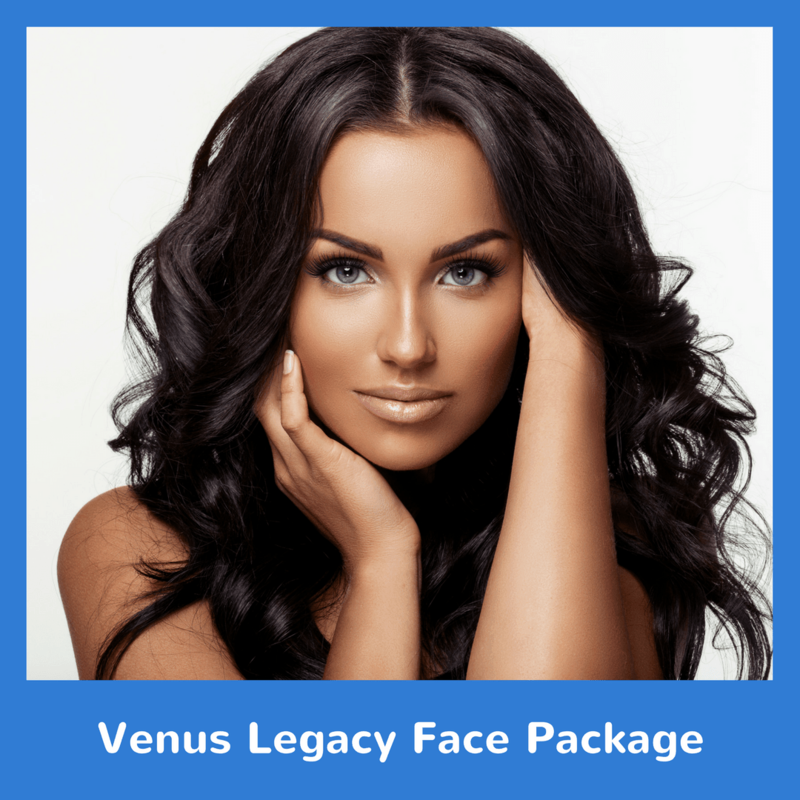 Try our Venus Legacy Face Package today!